Alan Christoffersen, a once-successful advertising executive, wakes one morning to find himself injured, alone, and confined to a hospital bed in Spokane, Washington. 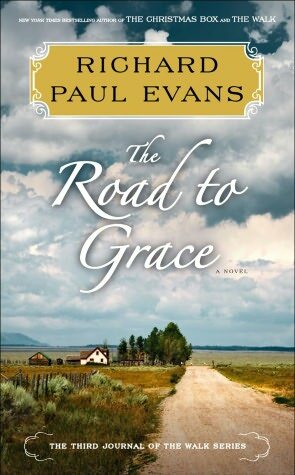 Sixteen days earlier, reeling from the sudden loss of his wife, his home, and his business, Alan left everything he knew behind and set off on an extraordinary cross-country journey. Carrying only a backpack, he planned to walk to Key West, the farthest destination on his map. But a vicious roadside stabbing has interrupted Alan’s trek and robbed him of his one source of solace: the ability to walk. 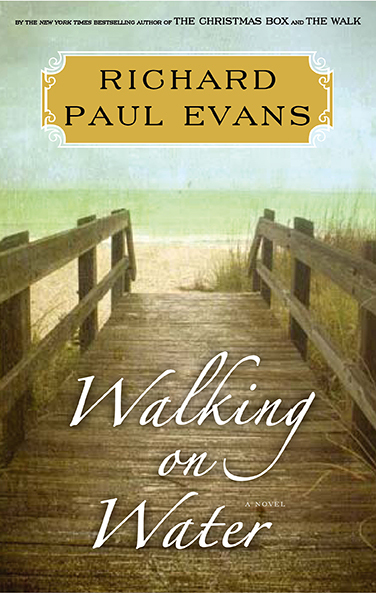 Homeless and facing months of difficult recovery, Alan has nowhere to turn—until a mysterious woman enters his life and invites him into her home. Generous and kind, Angel seems almost too good to be true, but all is not as it appears. 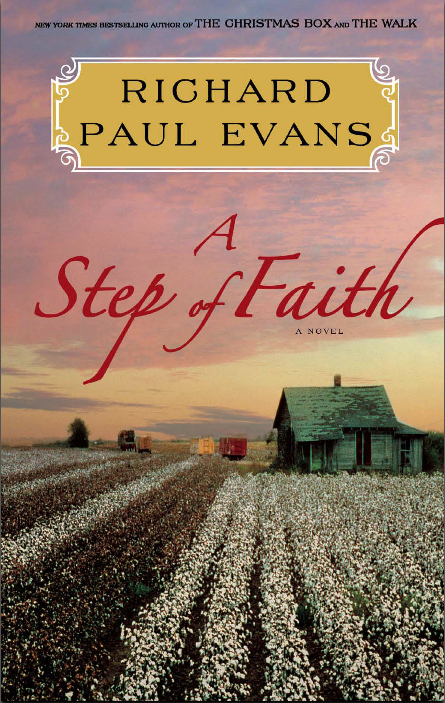 Alan soon realizes that before he can return to his own journey, he must first help Angel with hers. 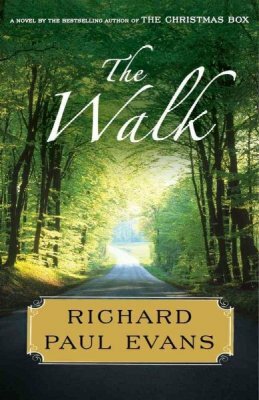 From one of America’s most beloved and bestselling storytellers comes an astonishing tale of life and death, love and second chances, and why sometimes the best way to heal your own suffering is by helping to heal someone else’s. 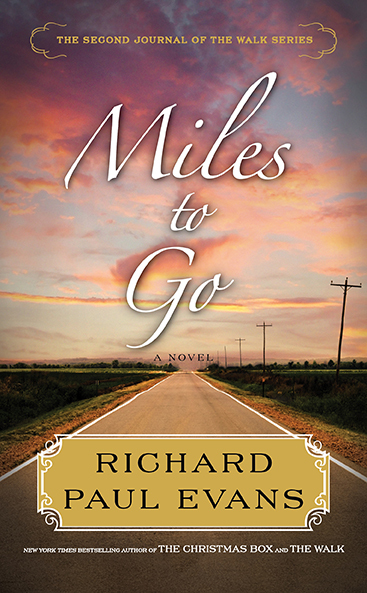 Inspiring, moving, and full of wisdom, Miles to Go picks up where the bestseller The Walk left off, continuing the unforgettable series about one man’s unrelenting search for hope.